Isel House is an important Historic Home set in 4ha of park, consisting a number of NZ's oldest exotic tree species, and a collection of rhododendrons. The house, b.1849, is interpreted in layers of time, and includes a significant collection of original contents (Victorian paintings, furniture and china), as well as anecdotes about the park, the Stoke community, and the restoration of the property. 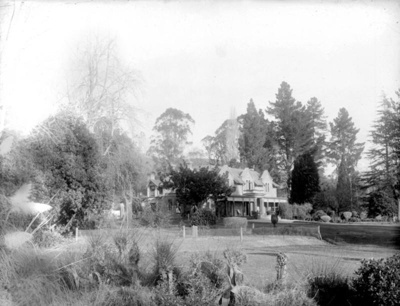 The house is owned and managed by Nelson City Council, and is operated by volunteers.